One of the awesome things about TFD is that we get to talk about money with people from all different walks of life. Money touches everything and everyone — the more open, honest, and, dare we say, awkward conversations we can have about it, the better! We’re constantly aiming to turn over the idea that money is “too personal” or “rude” to talk about. 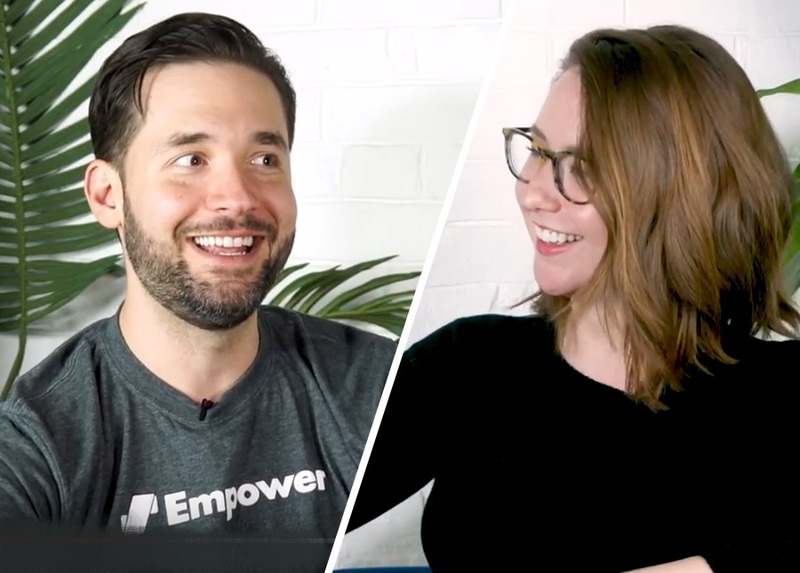 In our most recent video, Chelsea had the awesome opportunity to sit down with Reddit co-founder Alexis Ohanian and ask all of our most pressing money questions. As the founder of a major online brand and a partner with a firm investing in startups, Alexis was the perfect person to talk to about personal finance. He answers everything from the most he’s spent in the name of romance to secrets wealthy people know that other people don’t to the most embarrassing purchase he’s made to become a better version of himself. Whether you’re looking for cringe-worthy and relatable money stories or thoughtful, introspective answers about his past, head over to the TFD YouTube channel to check out the whole video!